Greenberg says the issue of "chain of custody" -- how Cook County got ahold of that tape via Avenatti -- is now questionable. Greenberg strongly suggests the possibility the tape could've been altered before it got to prosecutors. 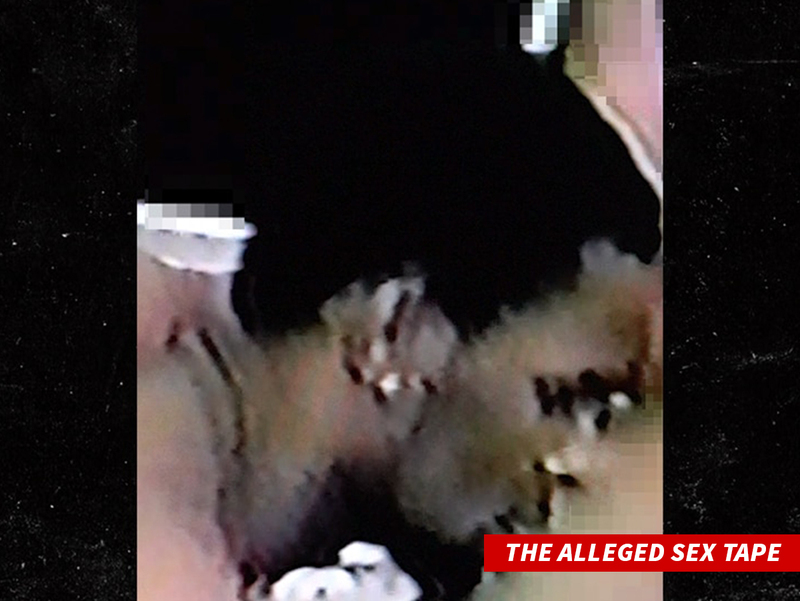 We're told the man recently confessed to prosecutors in Chicago that he squeezed about a million dollars out of R. Kelly's team in the past to stop the tape from going public. So, the question . 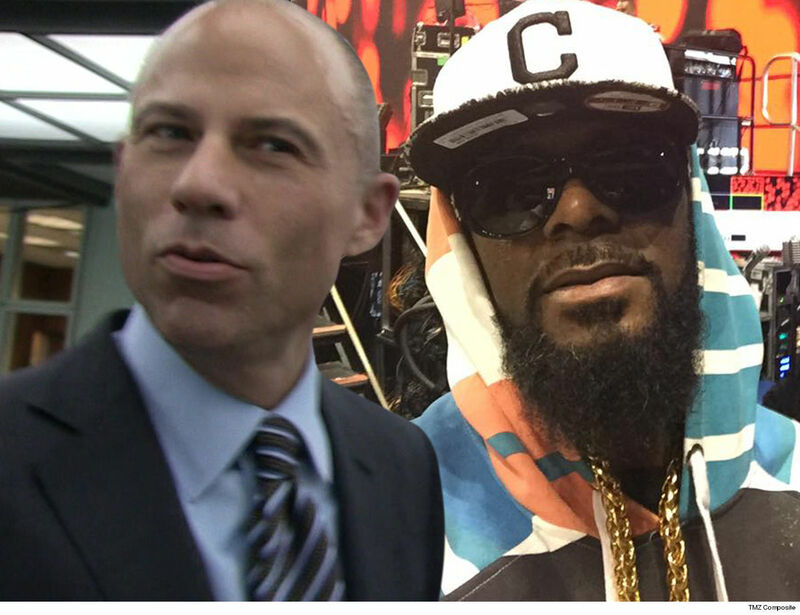 if the guy got the cash, how would Avenatti have gotten it? Forthcoming Movies Can Expect Fireworks!